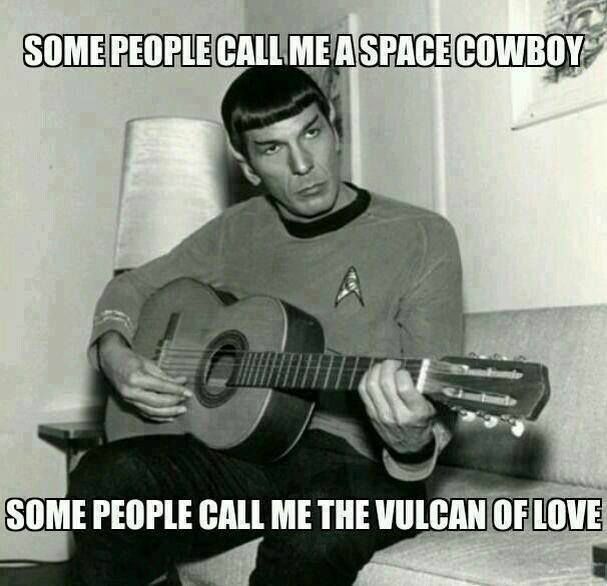 I love this image — combining my love of Spock and Steve Miller Band! Happy Friday everyone! Last week was so crazy that I didn’t even get a chance to do my week in review post — and gosh I realized how much I enjoy doing these! So, yesterday was “Eat a Peach Day”. I love peaches and have enjoyed utilizing them in recipes such as our Peach and Blackberry Crisp, Bourbon-Seared Peaches, and of course our Peach Lavender Jam. Whenever I think of peaches, my mind returns to 1996 and the song, “Peaches” by ‘The Presidents of the United States of America’. With that, I thought I would do a round-up of some of the terrific peach recipes from my fellow bloggers! It is always such a pleasant surprise to look in the ‘referrers’ section of my statistics and see where my readers are coming from. It is especially pleasant when I discover that I have been quoted and/or linked on someone else’s page. Today I was happy to discover that our post describing our Wedding Tree Planting Ceremony was quoted and linked in an article on About.Com’s Wedding Traditions Section! Thank you for the shout out! 🙂 I can not help myself to think of the PUSA too when I am making a peach dessert. Stuck in my head for hours! When I was 12, my next door neighbor taught me how to make a peach cobbler and I have never tried another though I have learned that other fruits or berries work just as well. Thanks for the shout out Kenley! Happy Eat a Peach Day! Yum, I looooove peaches! Thanks so much for including my recipe in your round-up. I grew up in Seattle in the 90s so of course I often think of that Presidents song, too. 🙂 And CONGRATS on being mentioned on About.com! That’s so exciting! So many things can do with peaches. I have nominated you with the Versatile Blogger Award. Go get it on my second blog site and enjoy it. Wow! congrats on the quote – that’s awesome! 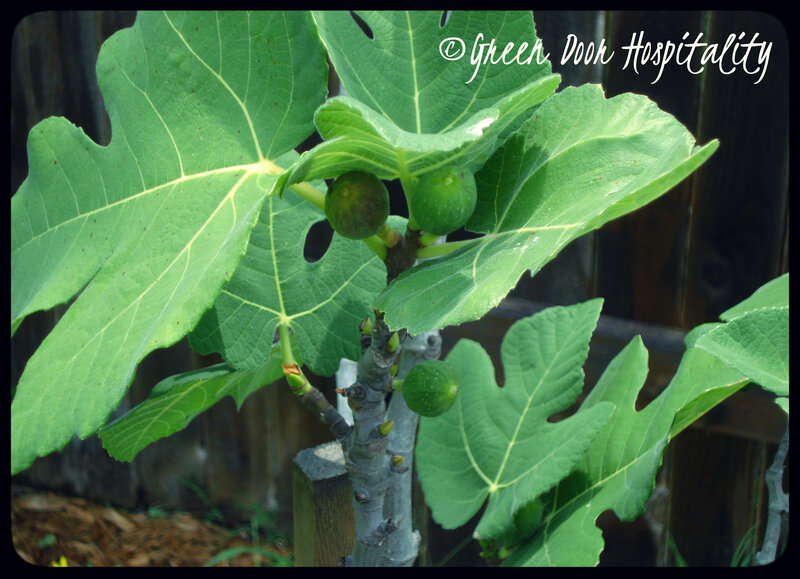 This entry was posted on August 23, 2013 by Jessica Romigh in Week In Review and tagged about.com, peach recipes, peaches, peaches song, spock, star trek, Steve Miller Band, The Presidents of the United States of America, wedding tree planting ceremony.